Sara Gilliam | Run S.M.A.R.T. 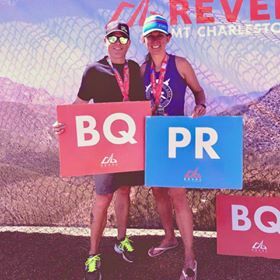 Greg and Sara Gilliam took home two PRs and two BQs from the Mt. Charleston Marathon.